Looking at the storefront from a packed parking lot. As a warning, these pictures came from before the blog, so they're not exactly up to the quality that I've been trying to get more recently. This Seabra Foods is the newest, and probably largest, of the five in the Ironbound. (That's going to change very soon.) It's located in a space that had previously been vacant but was originally industrial, which was supposed to be converted to retail. That didn't actually go through until ca. 2010-2011. Seabra had gutted the space, which was not intended to be used as a supermarket originally. The layout is pretty standard for Seabra, with produce and dairy in the first aisle, seafood and meat along the back wall, and deli and bakery in the last aisle. 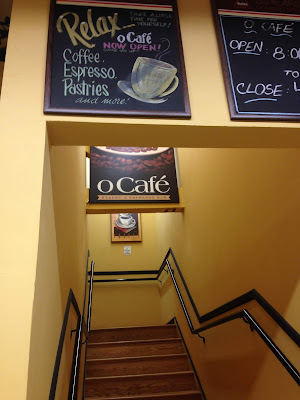 This store also has a café on the second floor. Here we can see the entrance leading into the produce department. If I had one complaint, it would be this floor -- it's very loud for carts rolling across. A look across the front-end from produce. Here's an overview of the produce department, with dairy continuing along the side wall, visible to the left above. Very similar layout to the Superfood in Allentown, actually. 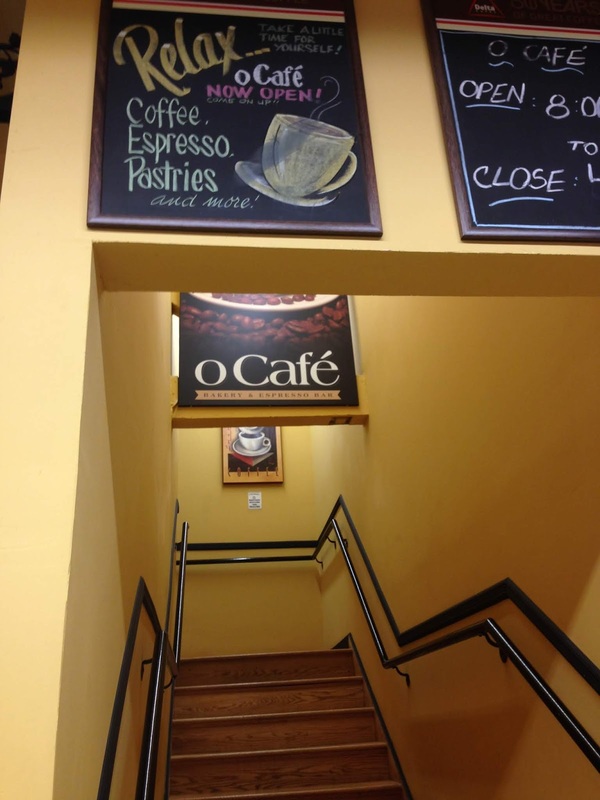 In the far back corner of the store is the entrance to the café, which is on the second floor of the supermarket. The bakery and deli departments line the far side wall. We'll have to supplement my own pictures with a few from Google Maps. Here's a look at the café on the second floor.